Tony Borrelli is a member of the firm's Corporate and Business Counseling Practice Group and Real Estate Practice Group. 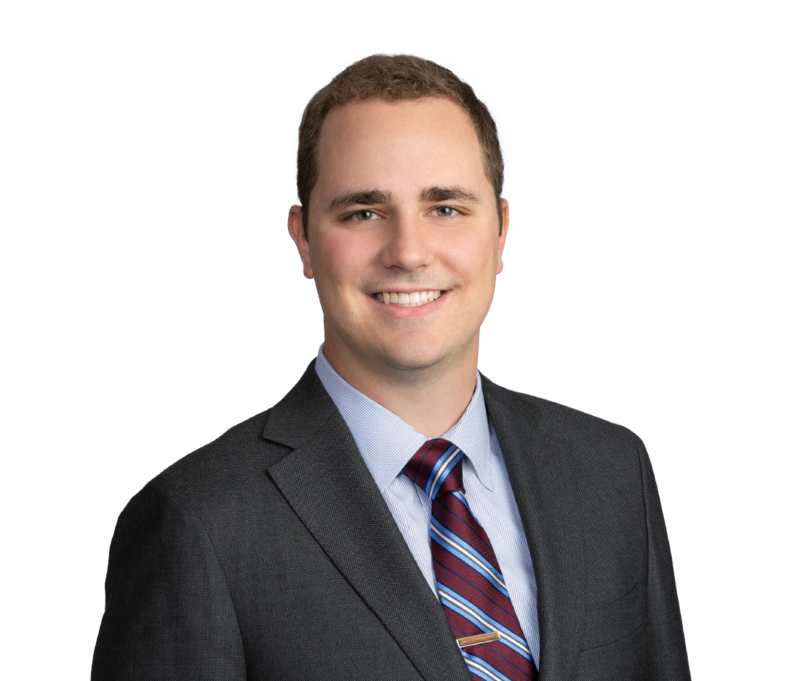 He focuses his practice on corporate law, finance, and complex real estate transactions. Prior to joining Pedersen & Houpt, Tony obtained his Bachelor of Arts in Political Science from the University of Wisconsin - Madison and his J.D. from the University of Illinois College of Law.